Today, Life Dynamics Inc. a national pro-life organization located in Denton, Texas, has released an interview with three former abortion clinic workers which prove the Pennsylvania abortion doctor Kermit Gosnell, recently convicted of murder, is not an anomaly. 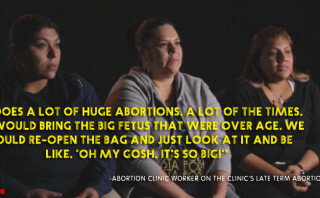 Simply put, this is Abortion! 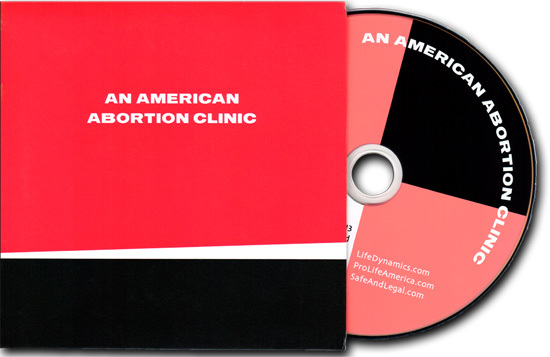 Life Dynamics was founded as a non-profit pro-life organization in 1992 by Mark Crutcher and has gained a trusted reputation for ongoing research into the abortion industry.